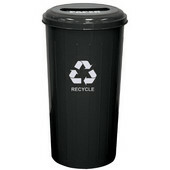 Witt Industries has an established history in the waste receptacle industry dating back to 1887. 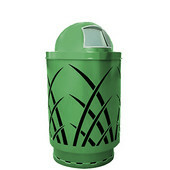 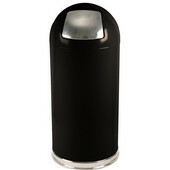 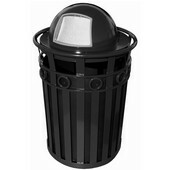 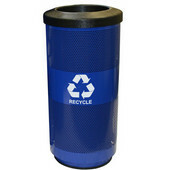 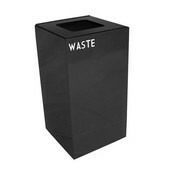 Their full line of indoor and outdoor waste receptacles is crafted with the highest quality materials available. 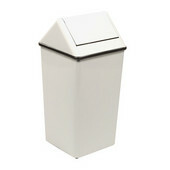 Witt receptacles offer waste management solutions for all environments and are designed to enhance the look of any setting with a variety of colors, finishes and styles. 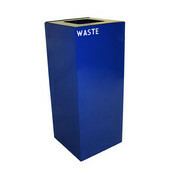 The Witt receptacle line includes trash canisters, sand urns, recycling containers, secure document bins and combination units. 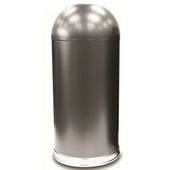 The Metal series offers a full line of containers for indoor or outdoor use with a variety of designs and finishes. 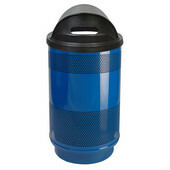 Our Stadium series canisters are crafted specifically to withstand the rugged demands of constant use and harsh weather, while the Fiberglass series offers outstanding durability. So no matter if it's an office break room or a baseball stadium, Witt Industries has a receptacle designed to do the job right. 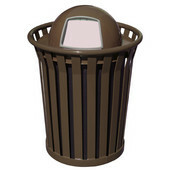 Why sacrifice style for utility? 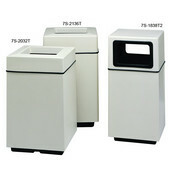 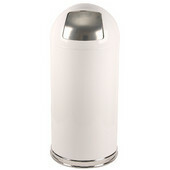 The Witt Fiberglass Top Trash Can lets you have both. 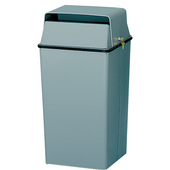 Crafted with a sturdy cylindrical design, this series offers open top or push door models. 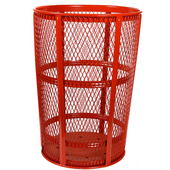 Choose from our one-piece or two-piece designs and optional rigid liner bins. 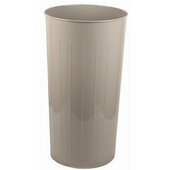 The two-piece models allow you to combine color finishes for a style that matches any décor. 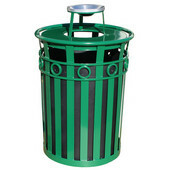 Simply select your model, capacity size, style and color to add attractive waste management to any indoor or outdoor settings.